Perhaps this blog post's title is over-the-top but, for a moment there in the 1980s, it seemed to almost ring true. 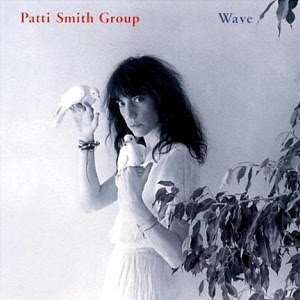 The Patti Smith Group's Wave (1979) came out before I was a fan of the singer even if I was aware of her -- Gilda Radner's "Candy Slice" on Saturday Night Live was pretty unforgettable. So, in 1986 or so, when I was getting into Patti Smith and before her 1988 comeback, this album was -- for all we knew -- her swansong. And what a bland affair it was. Sure, "Dancing Barefoot" is now something of a classic rock staple but what else on the album is even half as memorable? The cover of "So You Want To Be (A Rock 'N' Roll Star)"? I don't think so. 1982 - 1983 saw Rundgren nearly ruin two of my favorite bands at the time. If the band's first two albums had all the good songs, and 1984's Mirror Moves would hit a new kind of polished "alt. 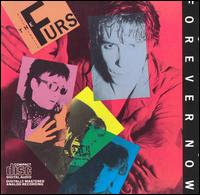 rock" peak for the band, 1983's Forever Now is the odd child in the family of albums from The Psychedelic Furs. The title song, "President Gas", and lead single, "Love My Way" may be pretty impressive but I can't remember anything about the other tracks -- side 2 of this cassette was pretty much never played in my car. 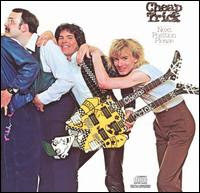 Cheap Trick's Next Position Please sounds better now than it did then, though lead single "I Can't Take It" always was a standout track for the band. Oddly, the album sounds like a compilation rather than a real record. A cover of The Motors' "Dancing The Night Away" furthers that vibe. 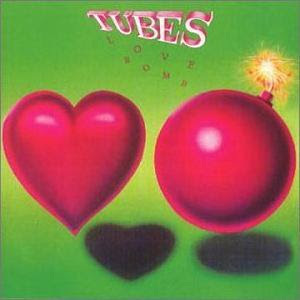 The less said about The Tubes' Love Bomb (1985) the better. 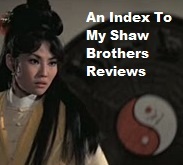 After the commercial sheen of The Completion Backward Principle (1981) and Outside Inside (1983), the album was not a total surprise but it was boring. Odd as this may seem now, 1986's Skylarking was not initially viewed as a masterpiece from XTC. 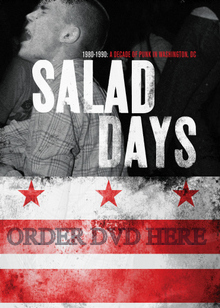 In fact, when I first heard the album in January 1987, I didn't like it. I couldn't believe how clean the production was -- how all the melodies were there but all of XTC's rough edges had been removed. To add insult to injury, a flipside -- "Dear God" -- became a surprise hit for the band and the album was reissued with that song in place of the wonderful "Mermaid Smiled". I hated "Dear God" and I hated it more as the years passed since it guaranteed that the band were relegated to being "quirky" one hit wonders on American alternative radio. Now, Skylarking sounds pretty good. I'm not a big "concept" album guy anymore but certainly a lot of this disc ranks with the band's best -- "Grass" and "The Meeting Place" spring to mind. So, from this music nerd's perspective, Todd Rundgren almost ruined these bands and yet...each forgettable, or less than classic, album did yield at least one wonderful single (see "The Meeting Place" from XTC below). 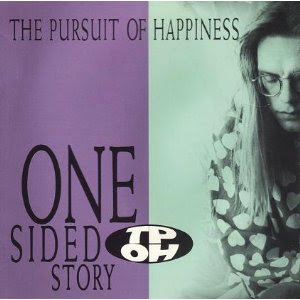 By the late 1980s/early 1990s, Rundgren had moved on to American band The Pursuit of Happiness who served as surrogates of a sort -- they sounded like Rundgren fronting a metal-lite band, didn't they? 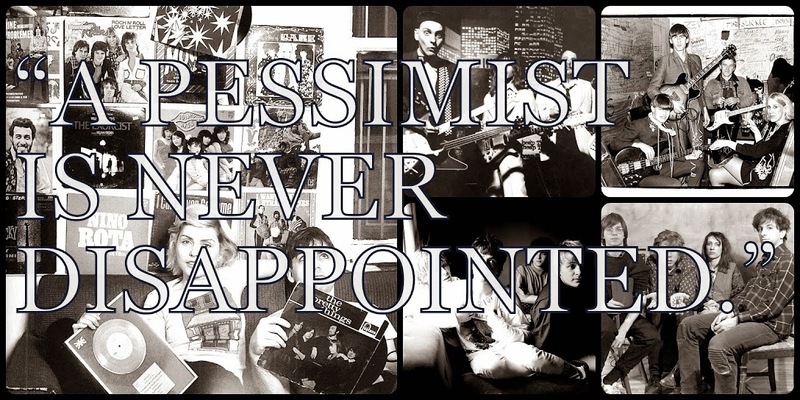 I didn't like the band's first album much -- slick and boring for the most part -- but I enjoyed 1990's One Sided Story as it was one of the few listenable things I could play in the summer of 1990 when I was working in the retail hell that was Kemp Mill Records. As we could only play approved titles in the store -- current top 100 stuff -- it was sometimes a chore to find something listenable; I once got chewed out by a regional manager during a surprise 4th of July inspection after playing a Marvin Gaye greatest hits disc in the store.